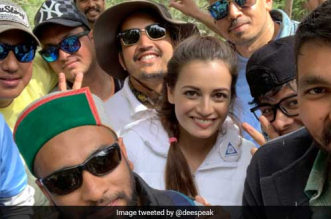 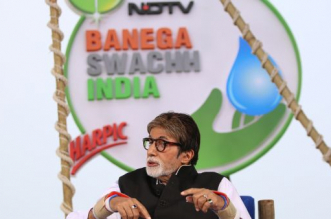 As part of NDTV-Dettol Banega Swachh India campaign's tree plantation initiative, schools in various parts of India have started tree plantation drives. 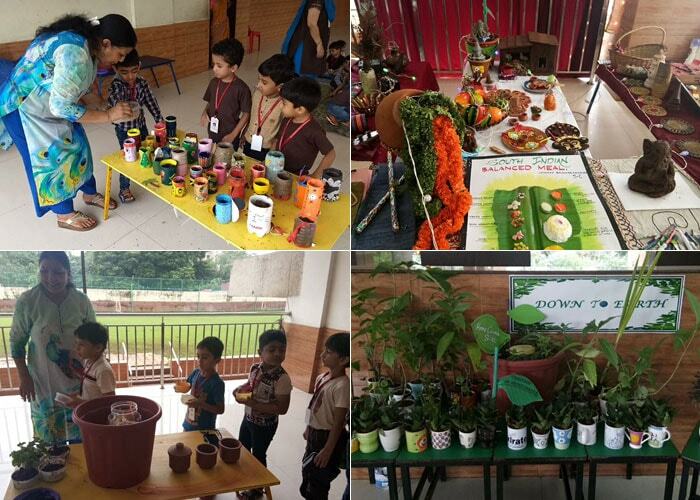 Euro school in Airoli Maharashtra, organised a plantation drive where apart from planting trees, children were taught about various kinds of seeds and introduced to basic gardening tools. 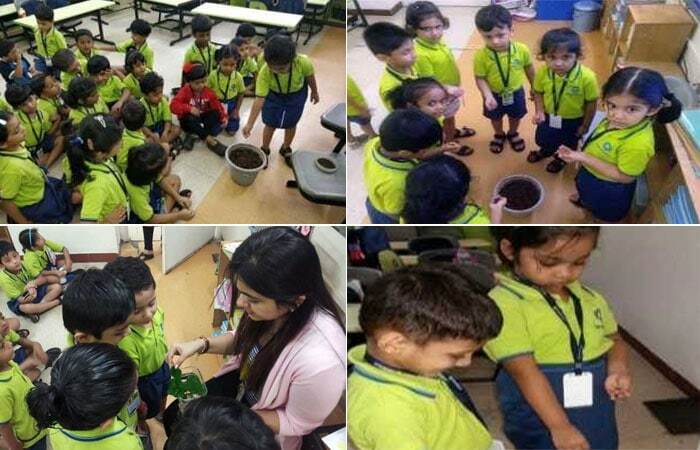 They also learnt about different parts of plants and the four best friends of plants - sun, water, air and soil. 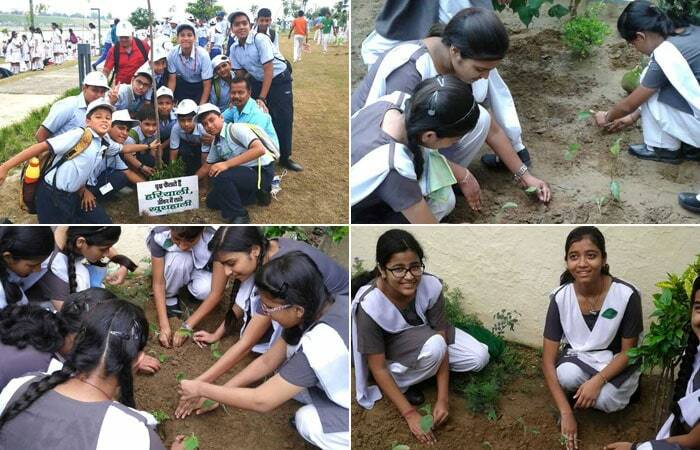 Students of Delhi International Public School, Rohini, New Delhi, undertook an awareness programme alongwith a plantation drive. 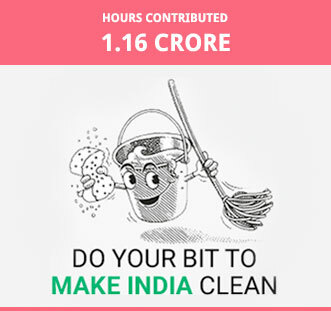 The students also interacted with the commuters to spread about pollution and the measures that can be adopted to curb it. 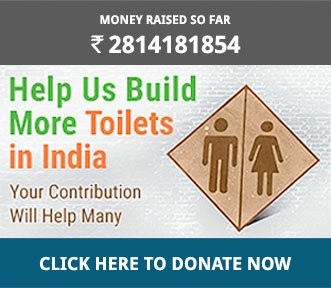 The children from CMS Gomti Nagar, Lucknow, participated in a plantation drive on August 15, where they planted saplings along the banks of River Gomti. 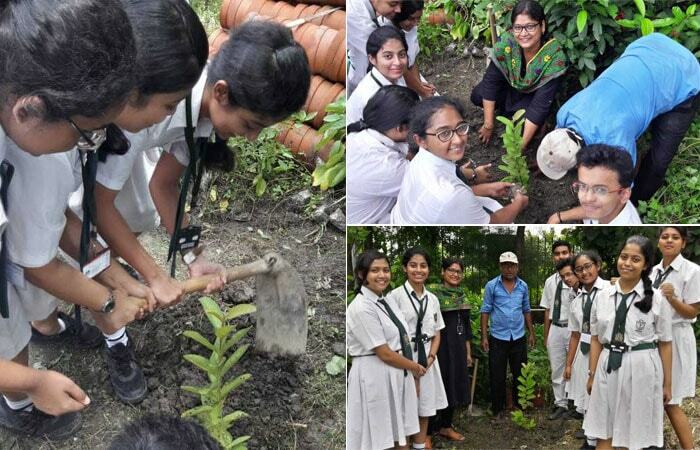 Class XII students of DPS Newtown, Kolkata carried out a plantation drive with a hope to curb air pollution and make the world a better place. 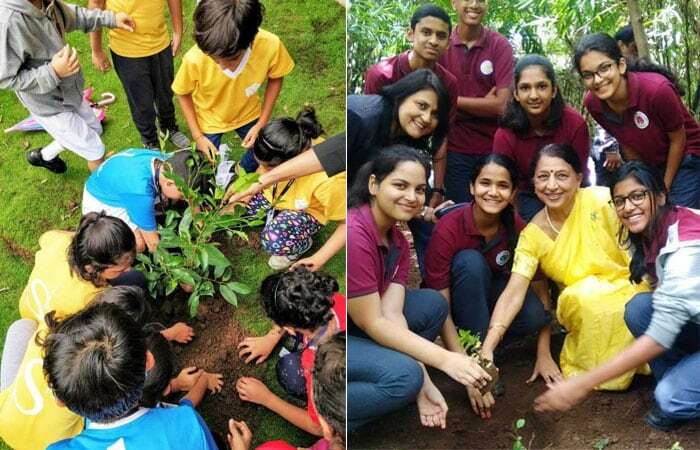 Gregorios High School conducted plantation drives and initiated the ?Go Green' campaign that uses a multi-faceted approach to sensitize teachers, students and parents about planting more trees and adopting an eco-friendly lifestyle.